A Pair Of Headphones, Charging Cable, Car Charger + Wall Charger. Non-Apple Certified. Please note: Items are after-market accessories and are not Apple-Certified. Only available to customers in the Continental US and Canada. The sale price includes shipping and all sales are final. An absolutely essential accessory kit for any iPhone 5/5S owner. 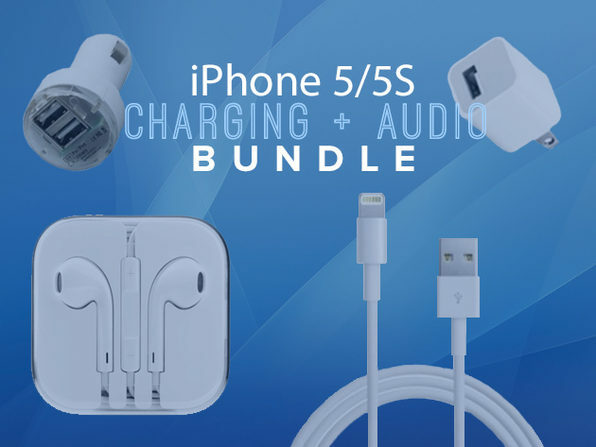 This bundle includes a pair of iPhone 5 Headphones, a dual USB car charger adapter, a (iPhone 5 and later) charging cable, and a USB wall charger adapter. All together you have a great accessory pack that will keep your iPhone, iPad, or iPod charged and powered everywhere – whether it's in the office, at home, or in the car. For $30, you won't find a deal like this anywhere else, and all items are inspected and tested before shipping, so you're getting a quality product at an incredible price. 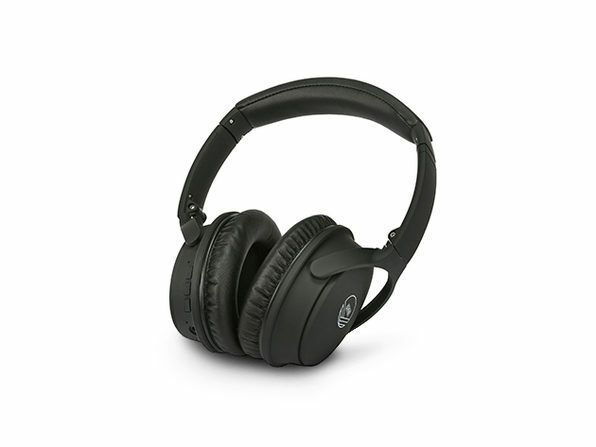 Headphones compatible with any smartphone or audio device with a 3.5mm headphone jack. Charging cable compatible with iPhone 5 and later. One (1) pair of ergonomic earbud headphones. One (1) dual USB port car charger adapter. One (1) USB wall charger adapter. 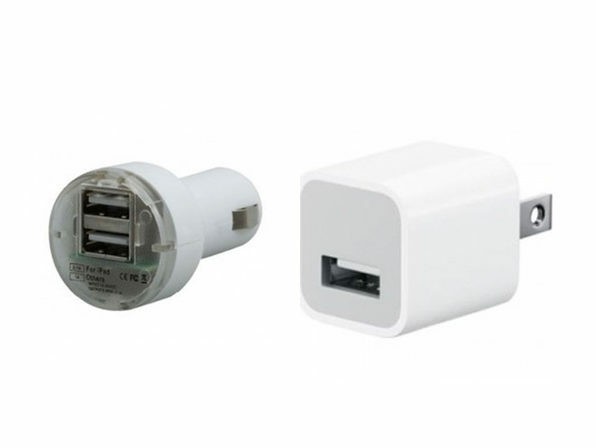 Please Note: These are after-market iPhone accessories and are not Apple-Certified products. 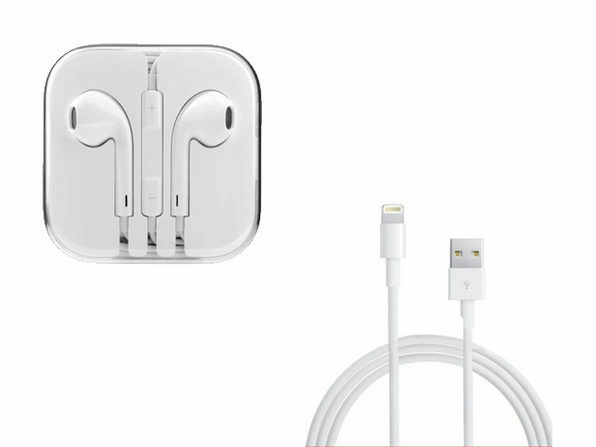 Items are after-market accessories and are not Apple-Certified. Promotion available to customers in the Continental US + Canada. Sale price includes shipping to the countries listed above. Please allow up to four (4) weeks for delivery.